The KM A analog output stage with P48 phantom power has a switch for pre-attenuation of 10 dB. 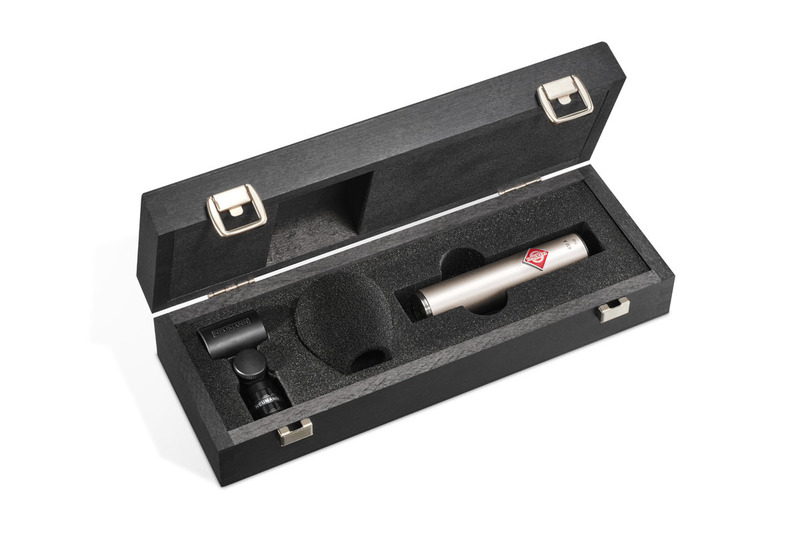 The microphones can thus handle levels of up to 152 dB (depending on the capsule type). 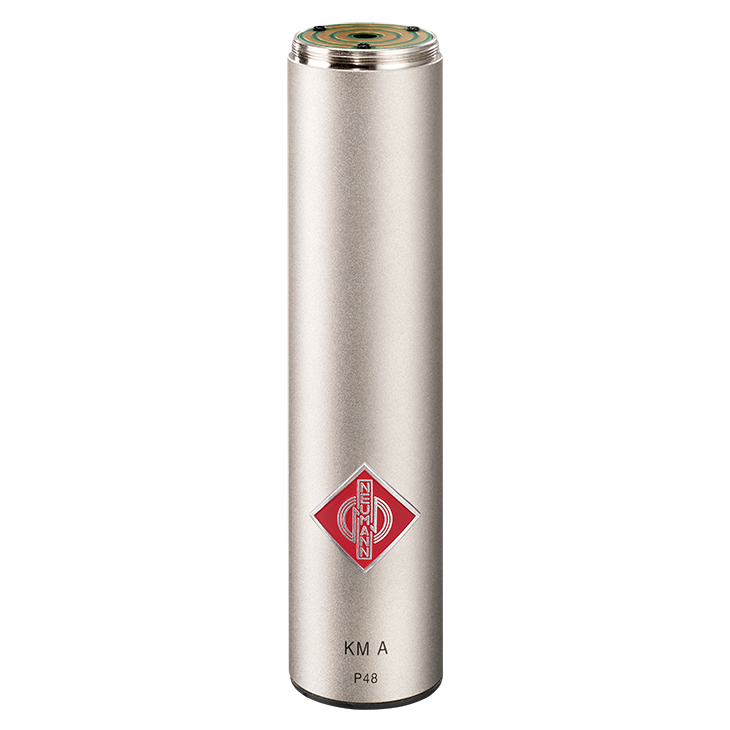 The dimensions (diameter 22 mm, length 93 mm) of the analog KM A and digital KM D output stages are identical. As a result, all accessories can be used in combination with both output stages. 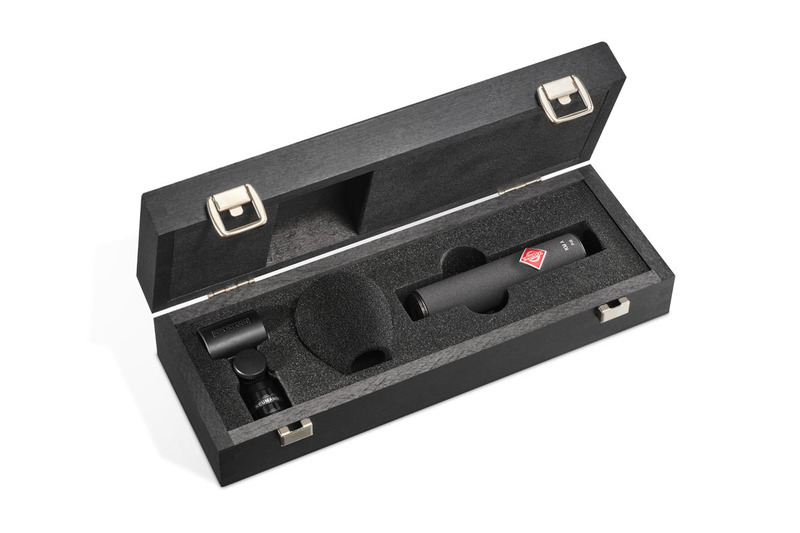 Upon request, a mechanical adapter AR 100 KA can be supplied to adapt microphone capsules of the KM 100 system (AK series) to the KM A and KM D output stages.